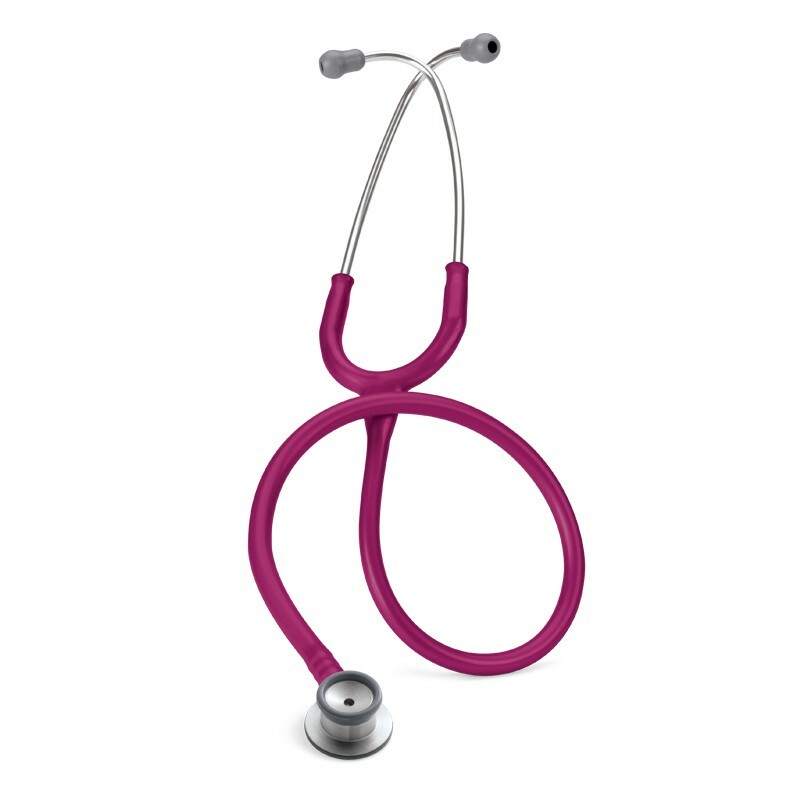 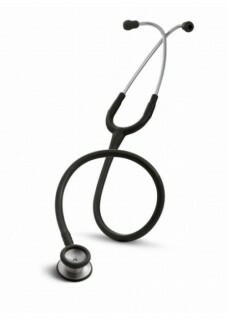 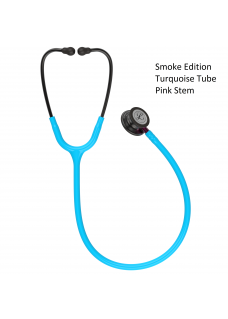 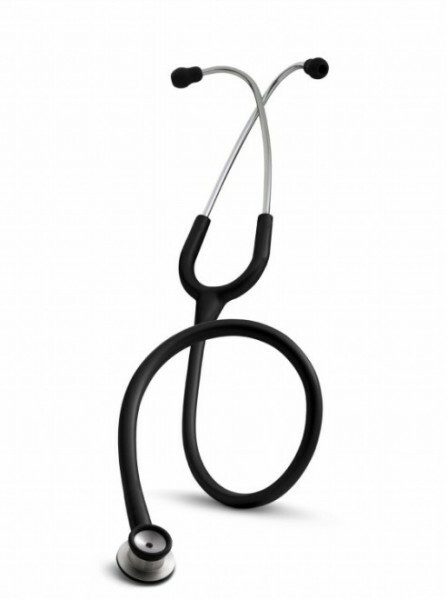 Littmann Classic II Infant Stethoscope, recommended for use by Paediatricians. 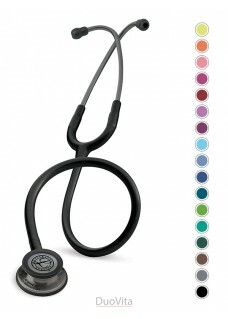 The 3M™ Littmann® Classic II Infant Stethoscope is specially designed for the smallest of patients. 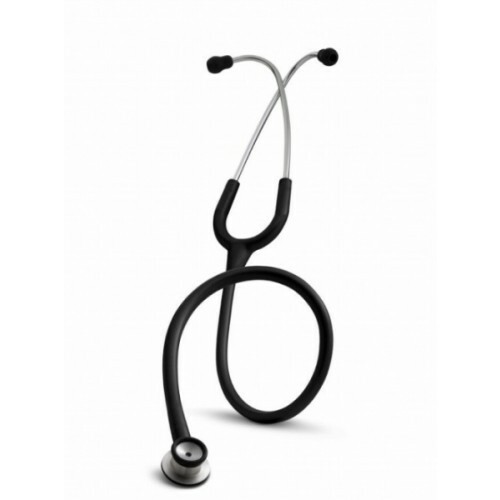 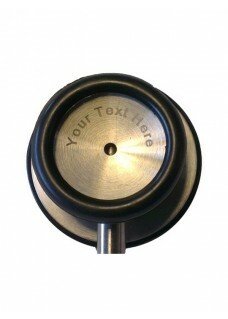 The stethoscope incorporates a 1.9cm bell for infant auscultation. 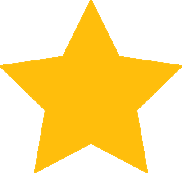 Recommended for use by Paediatricians.